This is a freshwater lake-dwelling diving duck. This duck gets its name from the color of its back which is supposed to look like canvas. These ducks are found in the United States and Canada. 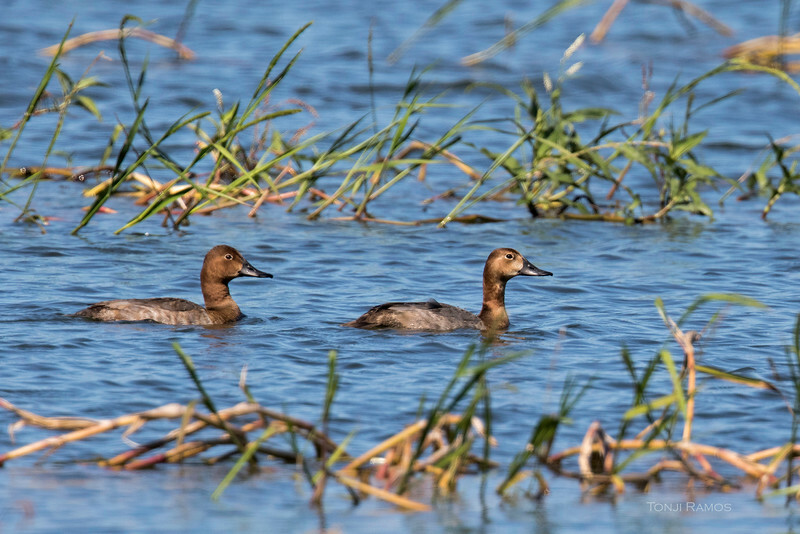 The largest proportion of canvasbacks nest on the North American prairies, from Minnesota and the Dakotas through Manitoba, Saskatchewan and Alberta. But a few ducks have been reported in the United Kingdom. A long flight over the Atlantic.